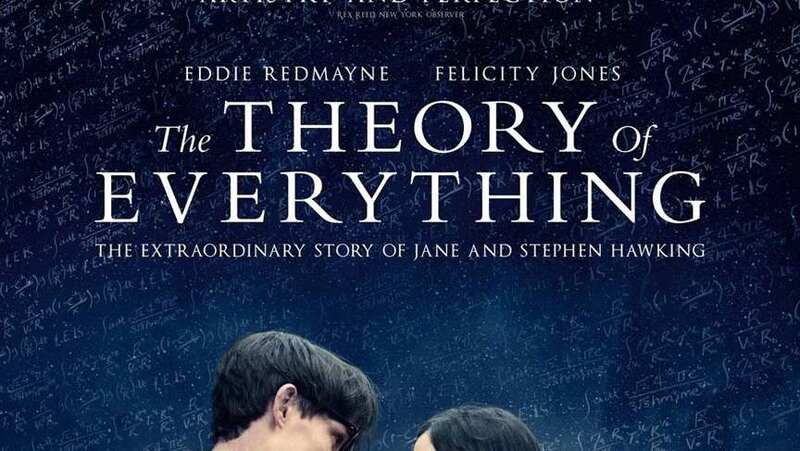 The Theory of Everything (2014) - You Know What's Coming? The Theory of Everything (2014) You Know What's Coming? Jane (Felicity Jones) tells Stephen (Eddie Redmayne) that she loves him and wants to be with him for as long as they have left.